This room features a flat-screen TV with cable channels and a private bathroom with a shower / toilet and a hairdryer. The direct sea view is guaranteed. The room is located on the upper floor and is only accessible via a staircase. Wi-Fi in the room is available. The Hotel-Restaurant "Kaiser Wilhelm" in the Kaiserbad Bansin still offers you the flair of bygone imperial times combined with modern comfort. The villa was built around the turn of the century and is one of the oldest built in the style of the resort architecture of the island of Usedom, making it unique. Whether in the summer with beach weather and sunshine, in autumn with roaring sea, in winter with cold and snow or in spring, when the crocuses bloom, the island of Usedom is worth a trip in every season! Let yourself be abducted and discover the natural beauty of Germany's sunniest region. Rough and natural beauty goes hand in hand with a Baltic Sea beach in Bansin, reminiscent of the white sand of the Caribbean Sea. When the sun shines on the Usedom Kaiserbad, you can leave everyday life behind. After sunbathing, enjoy a stroll along the villas and visit the classic pier of Bansin. You can also find one of the excellent restaurants where you can enjoy fresh fish. Unforgettable is a visit to the cliff. Here, nature has done a great job and created a world that leaves a lasting impression. 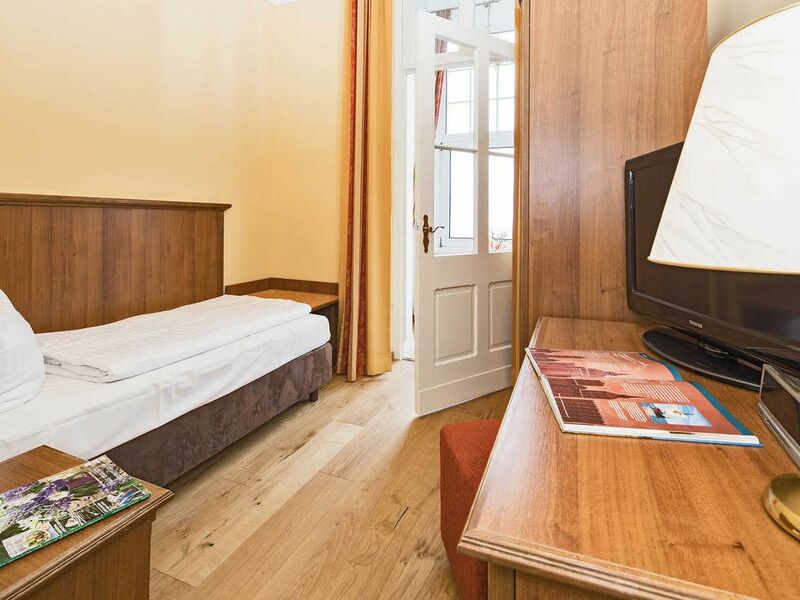 Directly on the beach promenade of Bansin, only a few steps away from the fine white sandy beach, the hotel restaurant "Kaiser Wilhelm" in the Kaiserbad Bansin still offers you the flair of bygone imperial times.